A large package of our fresh roasted (ground) gourmet coffee packaged in a stay-fresh foil bag. Each 8.0 oz. package yields approx. 6 full pots of coffee. 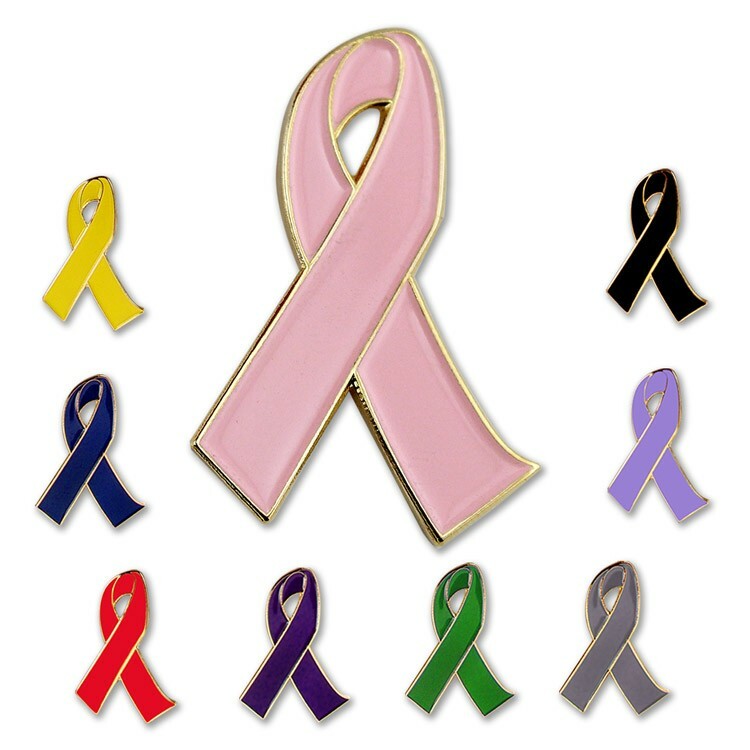 Bag colors: Gold, Silver, Black, White, Kraft, Blue, Red and Breast Cancer Awareness Pink Ribbon. Must be ordered in case quantities of 12. Comes with Richard's Blend coffee. Inquire about custom blends such as Cuban blend, Costa Rican blend, Hawaiian blend, French Roast, etc. Varieties: Richard's Blend, Kona Blend, Italian Espresso Blend Flavors available: Double French Vanilla, Hazelnut and Cinnamon Crumb Cake. Add .65(C) for flavors. Custom flavors available, please inquire. 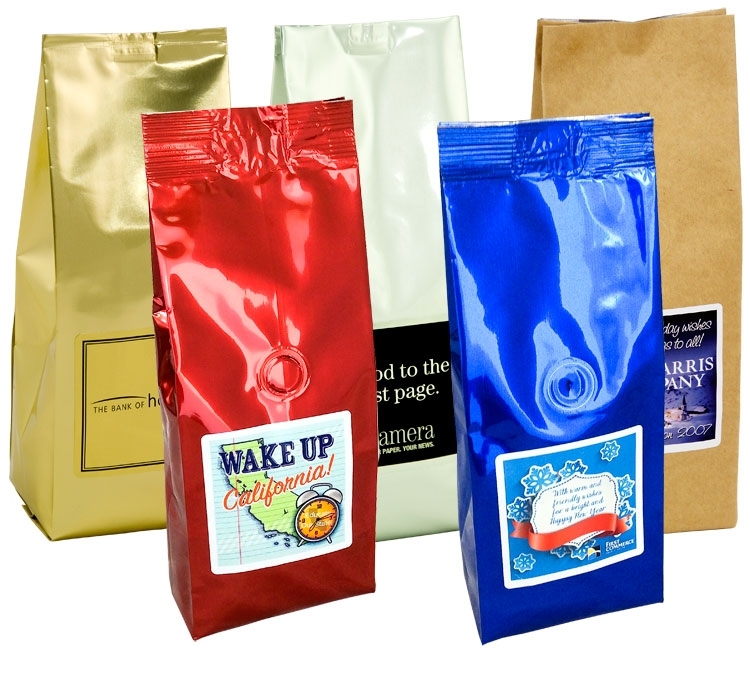 Perfect for holiday gift, coffee pack, corporate gifts, coffee gifts, coffee packet, coffee gift, coffee packs, coffee bag, coffee pouch, flavored coffee, holiday, logo coffee, corporate coffee gifts or a client gift . A large package of our fresh roasted (ground) gourmet coffee packaged in a stay-fresh foil bag. Each 10 oz. package yields approx. 7 full pots of coffee. 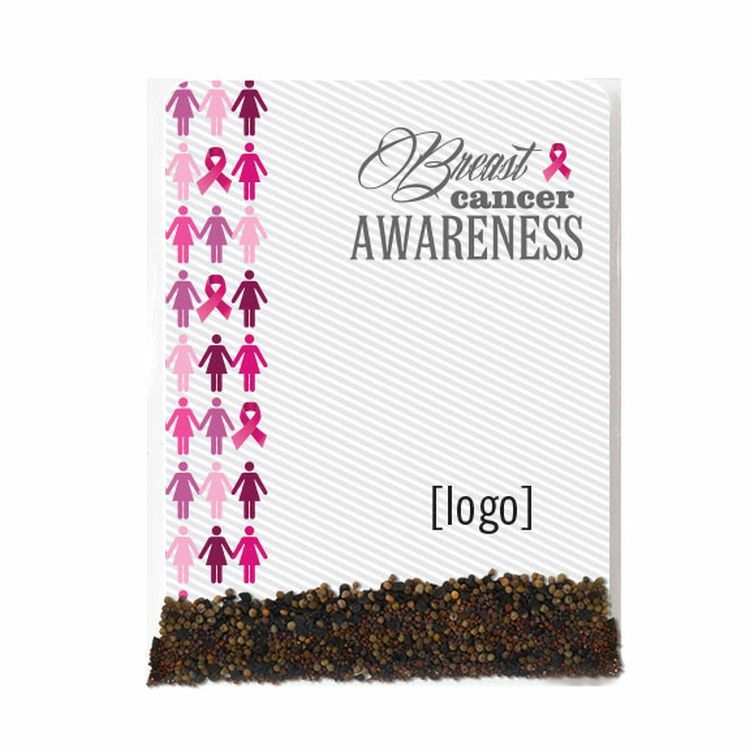 Bag colors: Gold, Silver, Black, White, Kraft, Blue, Red and Breast Cancer Awareness Pink Ribbon. Call for quote on larger bags. Must be ordered in case quantities of 12. Comes with Richard's Blend coffee. Varieties: Richard's Blend, Kona Blend, Italian Espresso Blend Flavors available: Double French Vanilla, Hazelnut and Cinnamon Crumb Cake. Add .80(C) for flavors. Inquire about custom blends such as Cuban blend, Costa Rican blend, Hawaiian blend, French Roast, etc. 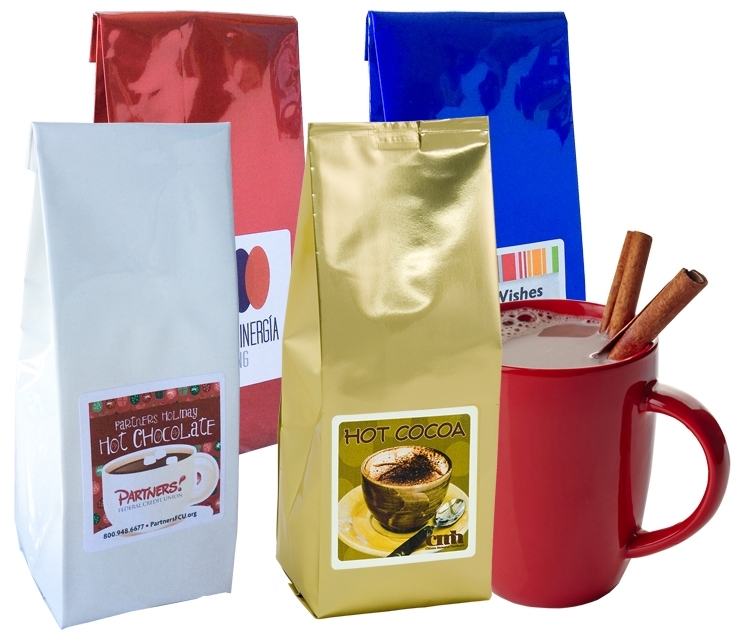 Perfect for holiday gift, coffee pack, corporate gifts, coffee gifts, coffee packet, coffee gift, coffee packs, coffee bag, coffee pouch, flavored coffee, holiday, logo coffee, corporate coffee gifts or a client gift . Enjoy a delicious mug of creamy S'Mores Hot Cocoa (with mini marshmallows). Just add water and each package yields one mug (12 oz.). Great for complex graphics - printing directly on front and rear wrapper. Printed 4 color process. 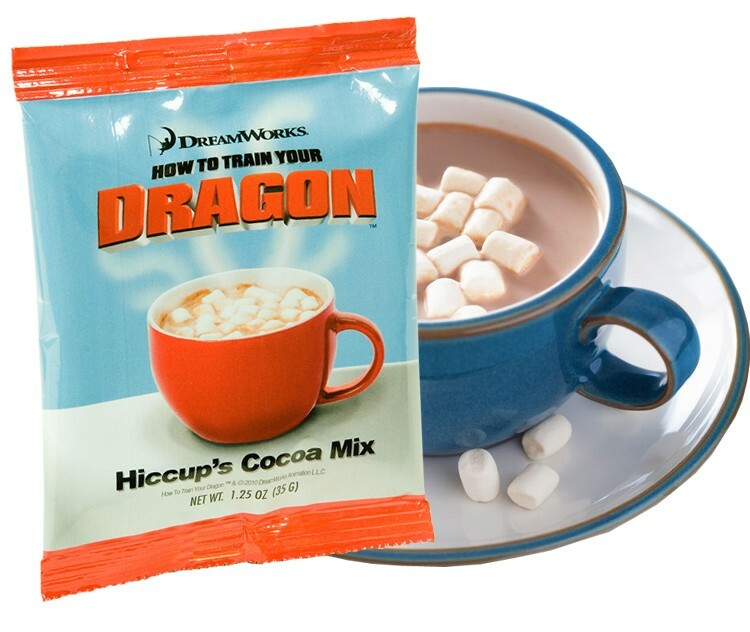 Other hot chocolate flavors also available - great for theme promotions. o Mint - for fall and winter o Candy Cane - for the holidays o Chocolate raspberry - Breast Cancer Awareness o Caramel o Call for other flavors Perfect for single serve hot chocolate, dutch cocoa, cocoa, pouch, instant cocoa, drinking chocolate, hot chocolate mix, chocolate drink, holiday cocoa, corporate gifts, hot chocolate gift, client gift, corporate gift hot chocolate, single serving, holiday cocoa, conference giveaway or a mug stuffer. 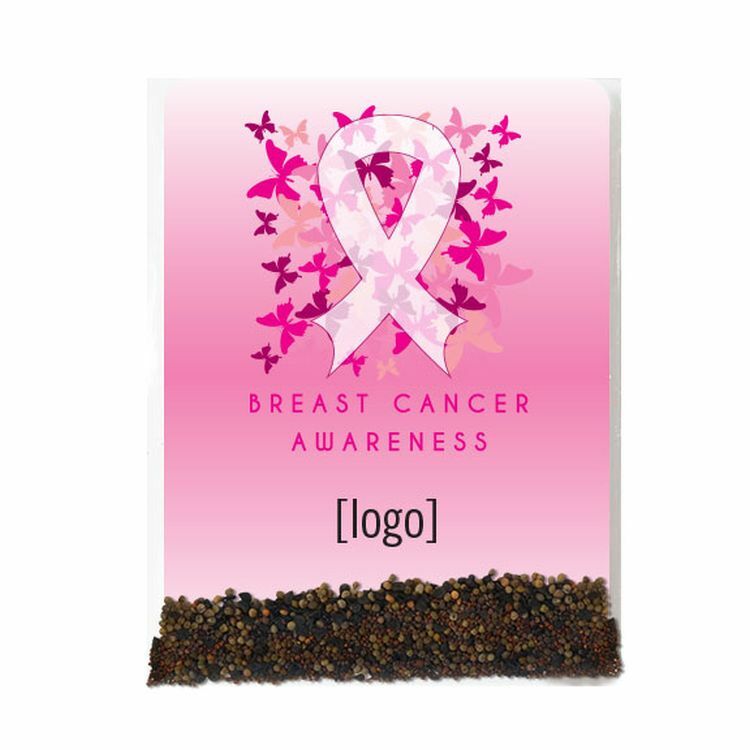 Our Breast Cancer Awareness seed paper wristbands are wearable and plantable messaging that’s perfect for awareness campaigns, VIP access, fundraisers, event tickets and more. 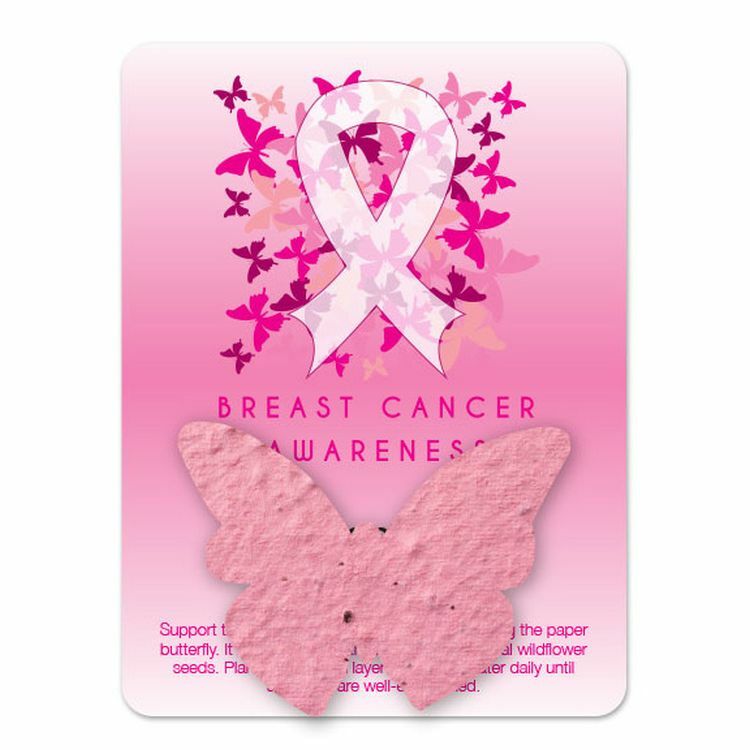 Choose one of our stock BCA designs to have printed on our white Signature paper. 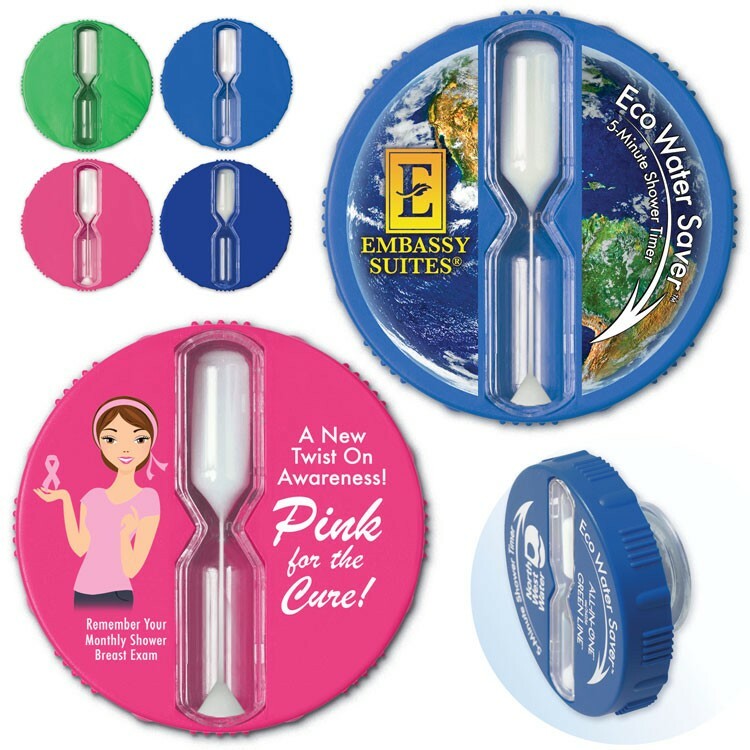 Easy to put on with our peel and stick adhesive for a secure one-time use. After your event, participants will have the gift of a garden to grow at home. 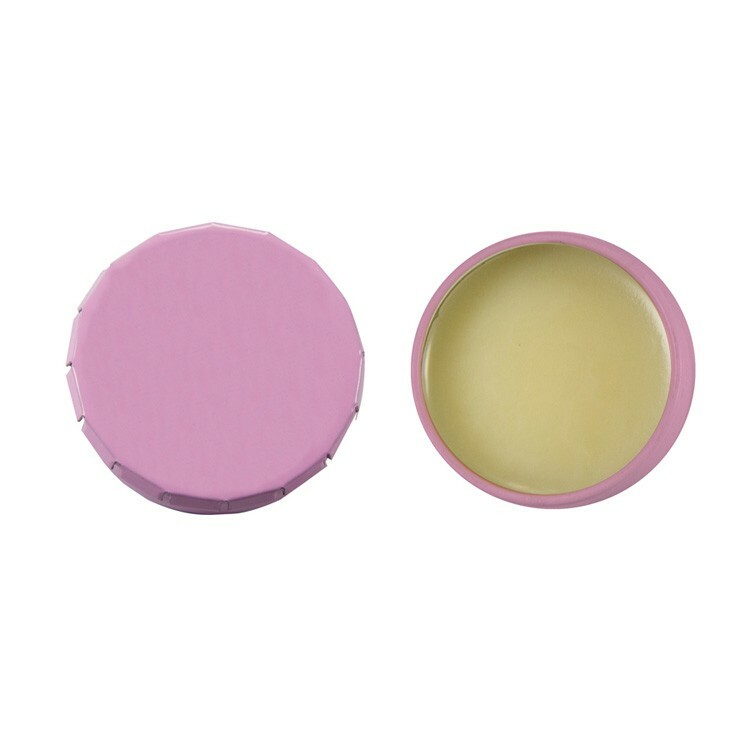 All natural Beeswax formula U.S. made premium Lip Balm in a pink snap top tin.. Comes in a pink tin with a 4-color process label and tamper evident wrapper. Great for breast cancer awareness. 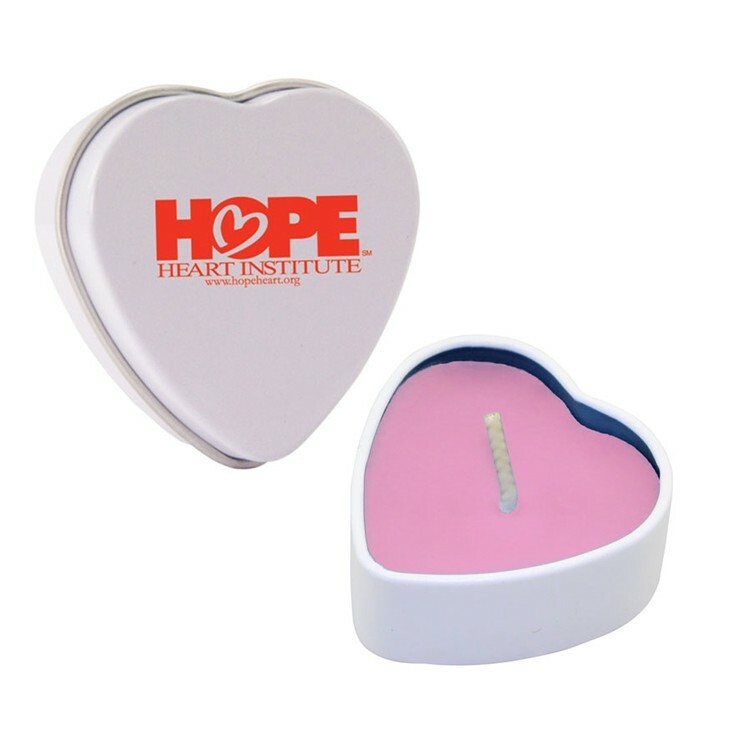 This eco-friendly Heart Tin Candle has a Pink color and Fresh Cut Roses fragrance. This candle is great for travel and message. This candle is great for travel and message. Made of clean-burning, biodegradable, all natural soy wax with a lead-free cotton wick. 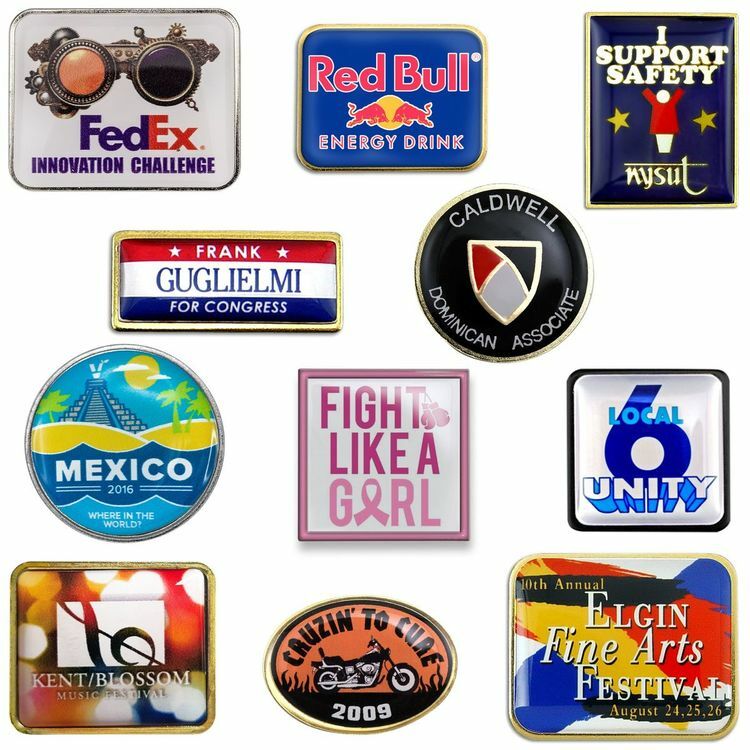 Price includes a 4-color process laminated decal or a 1-color direct imprint. Other colors/fragrances available. Snap top tin candles and round tin candles (2 oz. & 4 oz.) also available. Great for breast cancer awareness. The tin is made in China and the candle is made and filled in the USA. This eco-friendly round Snap-Top Tin Candle is great for message and travel. This candle has a Pink color and Fresh Cut Roses fragrance. 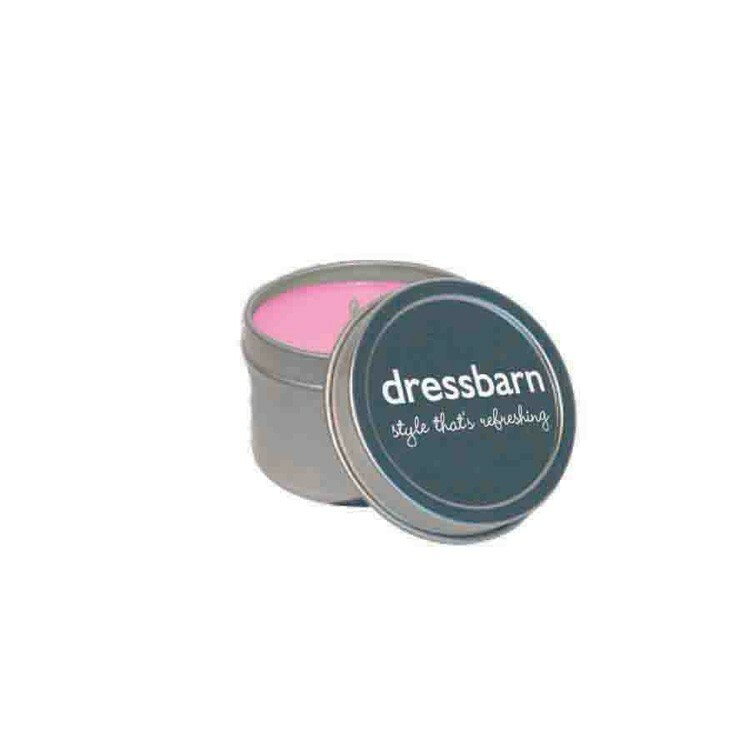 Made of clean-burning, biodegradable, all natural soy wax with a lead-free cotton wick. 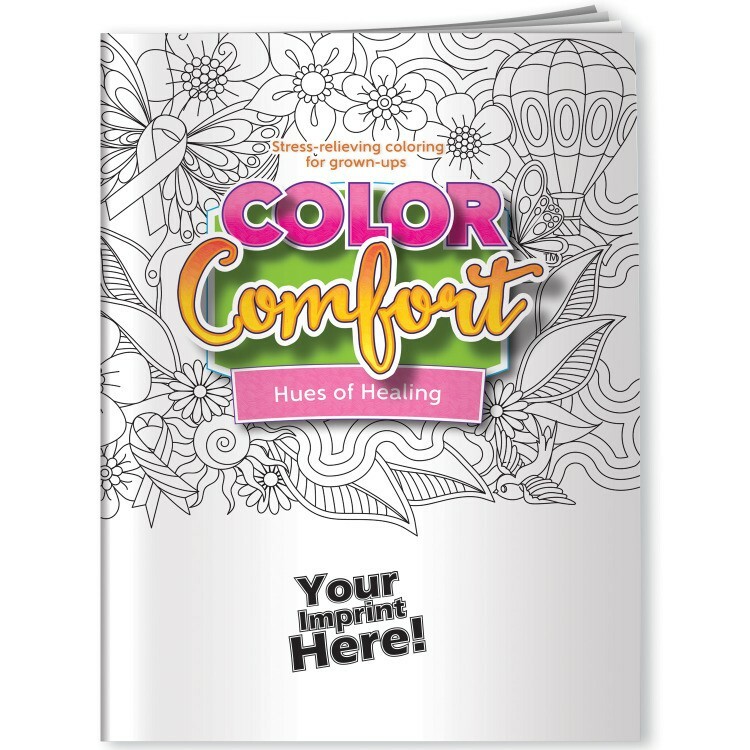 Price includes a 4-color process laminated decal or a 1-color direct imprint. Other colors/fragrances available. Other candle options include heart tin and round tin candles (2oz. and 4 oz.). Great for breast cancer awareness. The tin is made in China and the candle is made and filled in the USA. This eco-friendly 4 oz. Round Tin Candle is great for massage, travel, etc. This candle has a Pink color and Fresh Cut Roses fragrance. Made of clean-burning, biodegradable, all natural soy wax with a lead-free cotton wick. Price includes a 4-color process laminated decal or a 1-color direct imprint. Other colors/fragrances available. Snap Top Tin candles, Heart Tin candles and 2 oz. round tin candles also available. 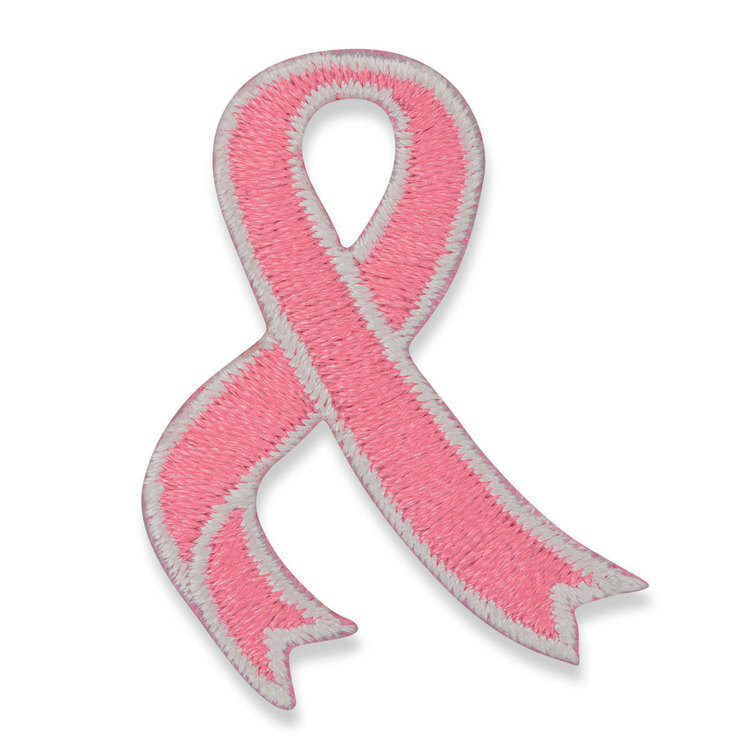 Great for breast cancer awareness. The tin is made in China and the candle is made and filled in the USA. This eco-friendly 2 oz. Round Tin Candle is great for massage, travel, etc. This candle has a Pink color and Fresh Cut Roses fragrance. Made of clean-burning, biodegradable, all natural soy wax with a lead-free cotton wick. Price includes a 4-color process laminated decal or a 1-color direct imprint. Other colors/fragrances available. Snap Top Tin candles, Heart Tin candles and 4 oz. round tin candles also available. 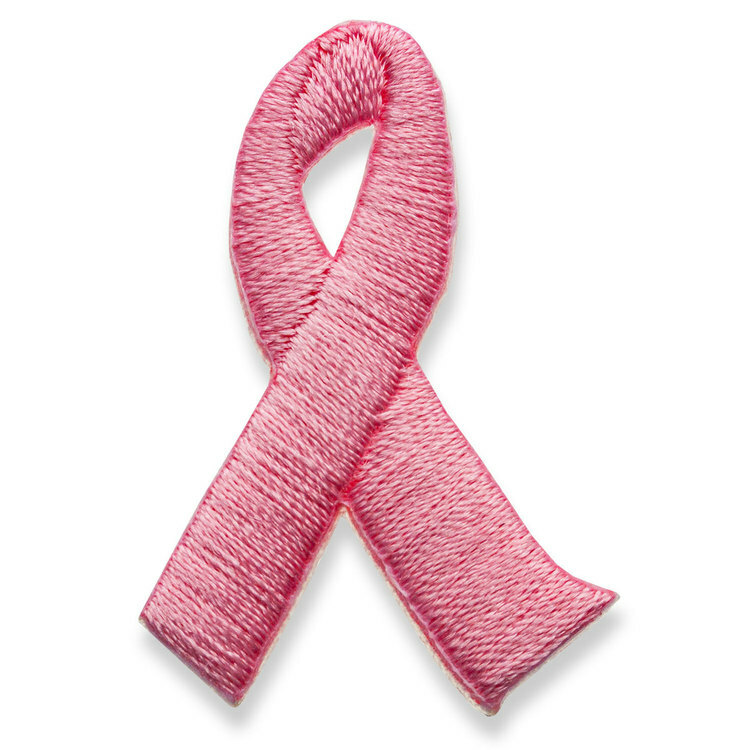 Great for breast cancer awareness. The tin is made in China and the candle is made and filled in the USA. he mini gift pack features a recycled info card plantable seed paper shape, packaged together in a corn-based cello bag. 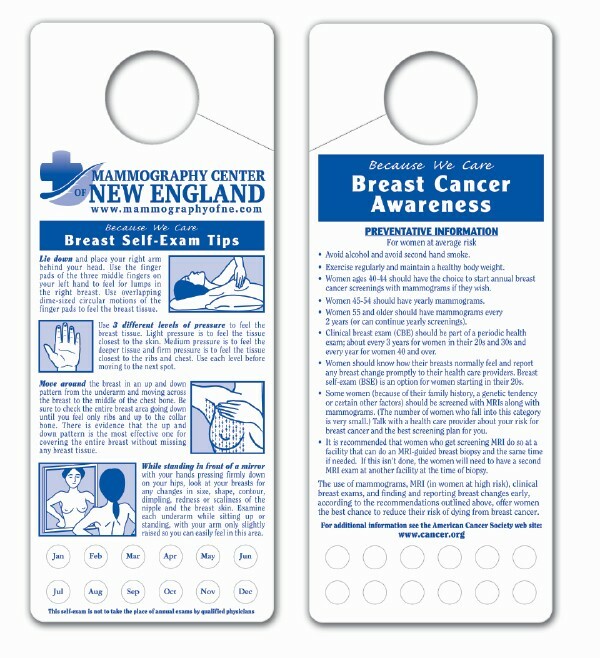 Perfect Breast Cancer Awareness promo, just send us a camera ready logo and we’ll do the rest. The 3×4? info card custom printed in full color. Our seed paper is 100% recycled and embedded with flower seeds. Breast Cancer Awareness Pink Ribbon Beads are the best way to show your support and love for breast cancer awareness. 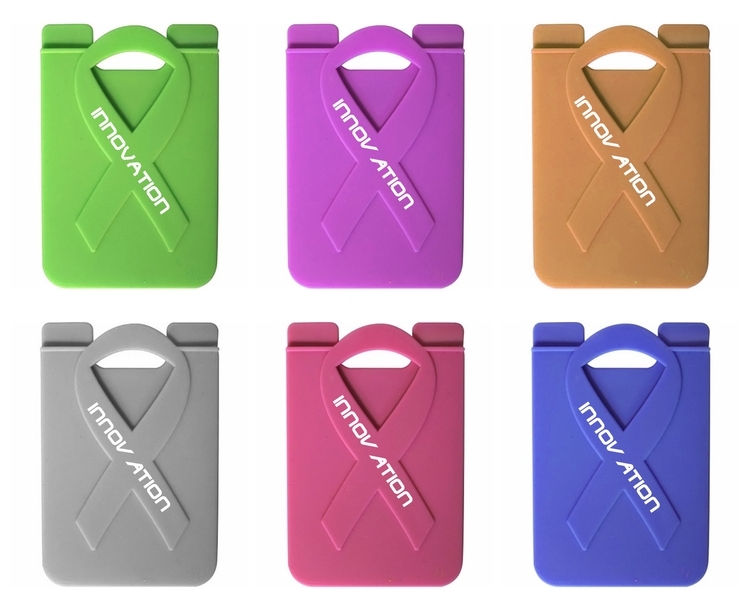 Affordable and the perfect item for fundraisers, rallies and awareness events, especially 5K's and fundraising marathons. 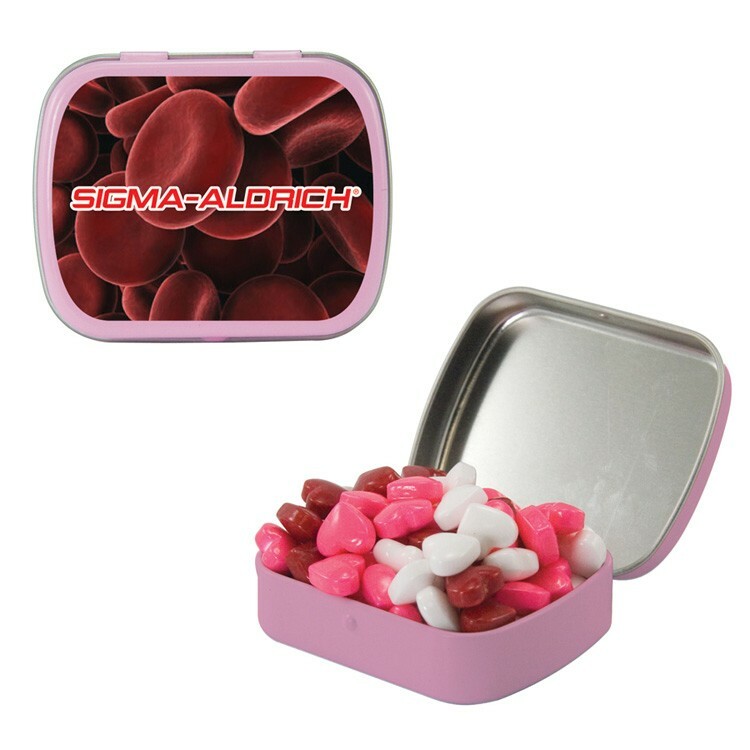 Filled with Candy Hearts, this upscale hinged tin is printed with a laminated 4-color process decal or a 1-color direct imprint. 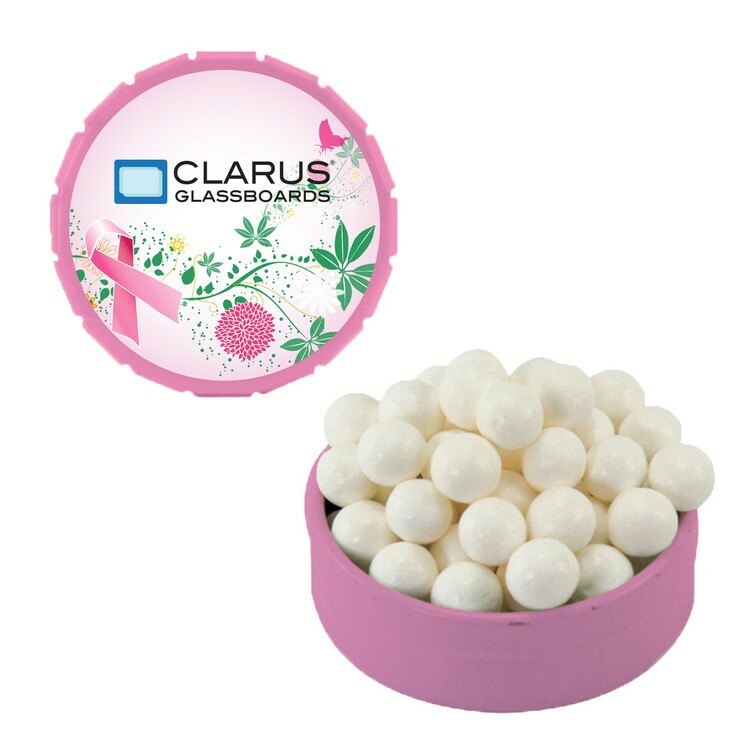 Can be filled with: Colored Candy, Signature Peppermints, Cinnamon Red Hots, Jelly Beans, Gum, Chocolate Littles (M&M-type candy), Sugar-Free Mints, Candy Hearts, Candy Stars, or Sugar-Free Gum. The tin is made in China and the candy is made and filled in the USA. 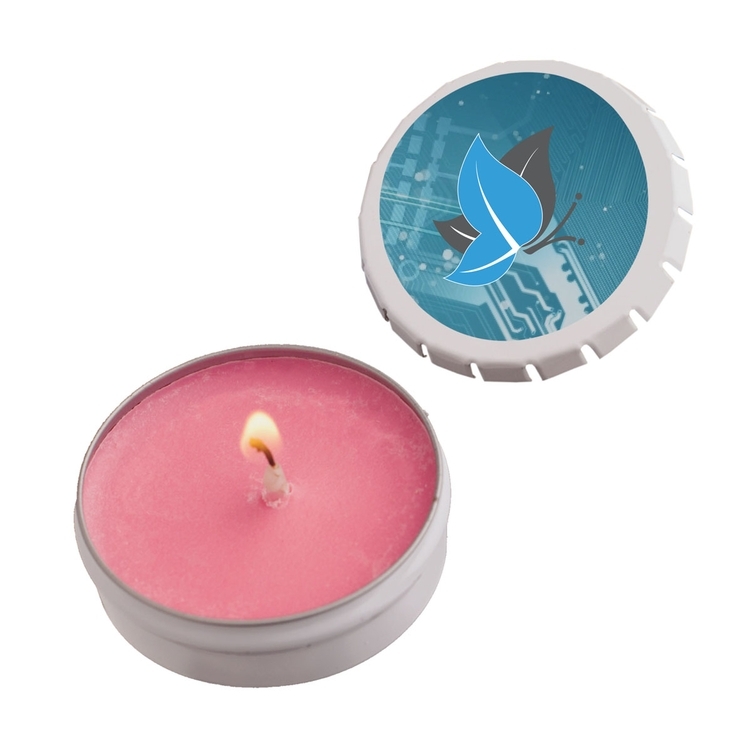 This eco-friendly round Snap-Top Tin Candle is great for message and travel. This candle has a Pink color and a Fresh Cut Roses fragrance. Made of clean-burning, biodegradable, all natural soy wax with a lead-free cotton wick. 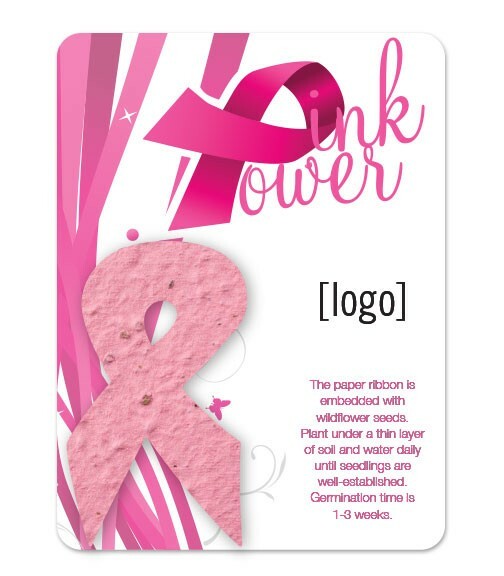 Price includes a 4-color process laminated decal or a 1-color direct imprint. Other colors/fragrances available. Other candle options include heart tin and round tin candles (2oz. and 4 oz.). 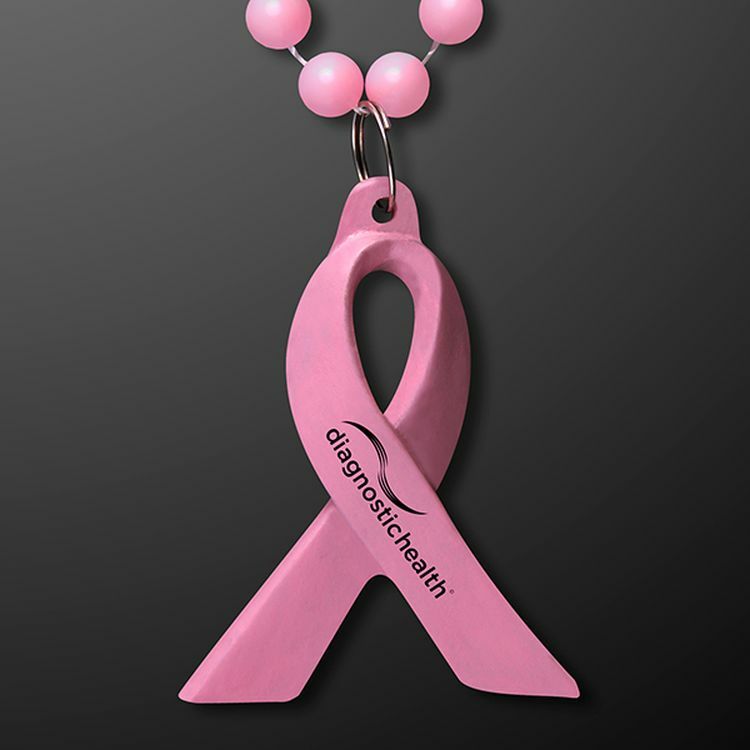 Great for breast cancer awareness. The tin is made in China and the candle is made and filled in the USA.